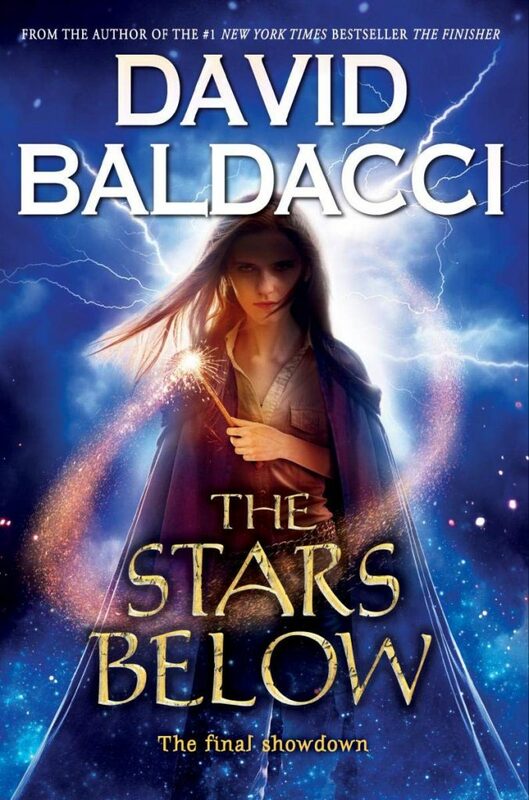 David Baldacci left a well-established law practice in Washington, D.C. to become one of the world’s best-selling authors, with his books published in over 45 languages and in more than 80 countries, with over 110 million copies in print. His first novel, Absolute Power, was made into a movie starring Clint Eastwood and Gene Hackman. Since then he has written over 30 novels, all of which have appeared on the New York Times bestseller list, most of them debuting in the #1 spot. 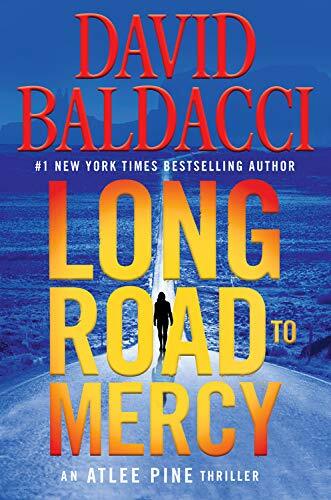 David’s most recent book, Long Road to Mercy, is the first title in his new series featuring FBI Agent Atlee Pine. In 2011, David became a member of the prestigious Kindle Million Club, reserved for those who have sold over 1 million paid copies of their books through the Amazon.com Kindle Store. David’s novel, Wish You Well, recently adapted into a feature film, has been taught in hundreds of schools across the country. Among their many philanthropic interests, David and his wife Michelle established the Wish You Well Foundation, which supports literacy in the United States.